Look at thay grin! I love it! I love photographing the tiny details! They are SO precious! Aubrey’s daddy loves OU! Sweet Aubrey with her loving parents! So happy for this sweet little family! 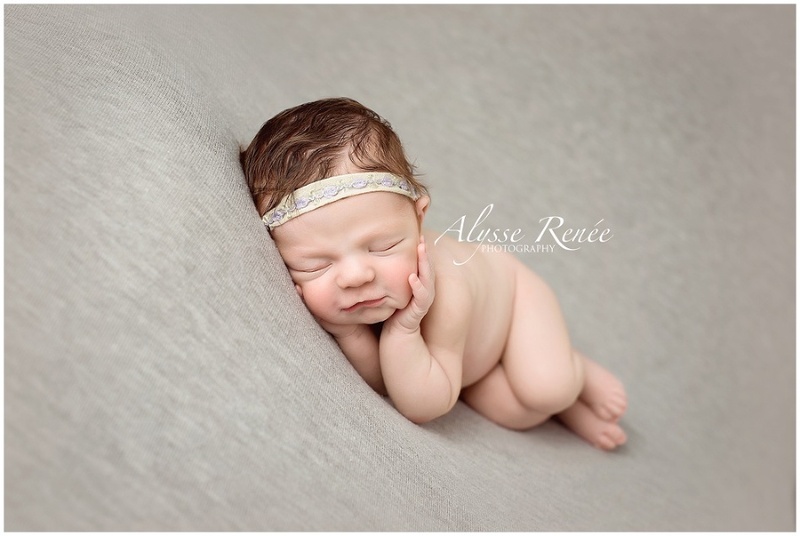 If you are interested in booking your Newborn Portraits to capture this special time in your life, contact me! 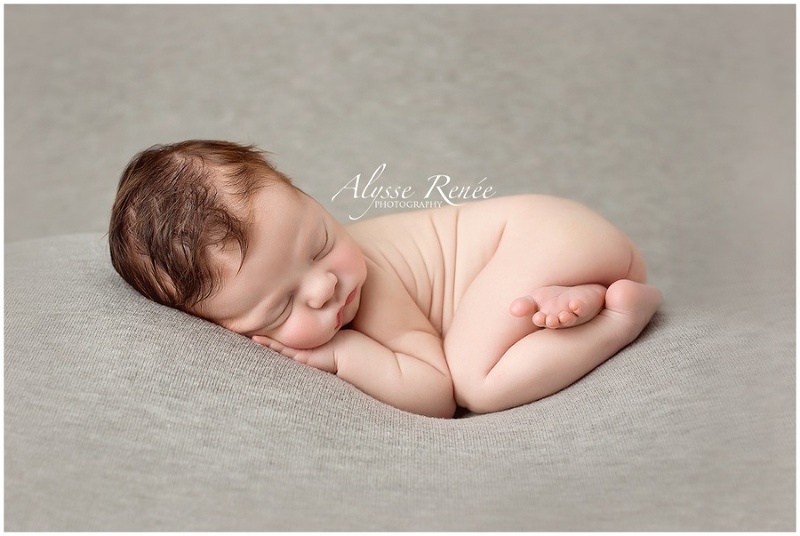 I am a Dallas Newborn Photographer! I also provide photography services to the Frisco, Little Elm, Prosper, McKinney, Plano, Denton, Allen, Richardson, and Dallas area.